Blowing Rock, North Carolina, is a small town known for it's Blue Ridge Mountain views, unique boutiques, arts and historical attractions, and it's over all "quaintness"! Blowing Rock was voted the 3rd BEST Small Town in the USA in 2017. 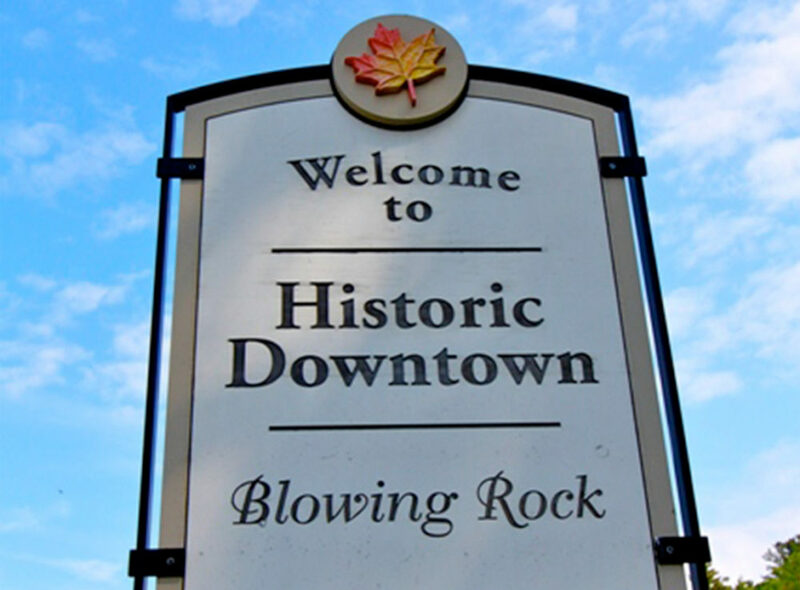 Vincent Properties is proud to be located at 989 Main Street of Historical Downtown Blowing Rock since 1996! Dating back to 1782, the area was originally inhabited by the Cherokee and Catawba Native American tribes. 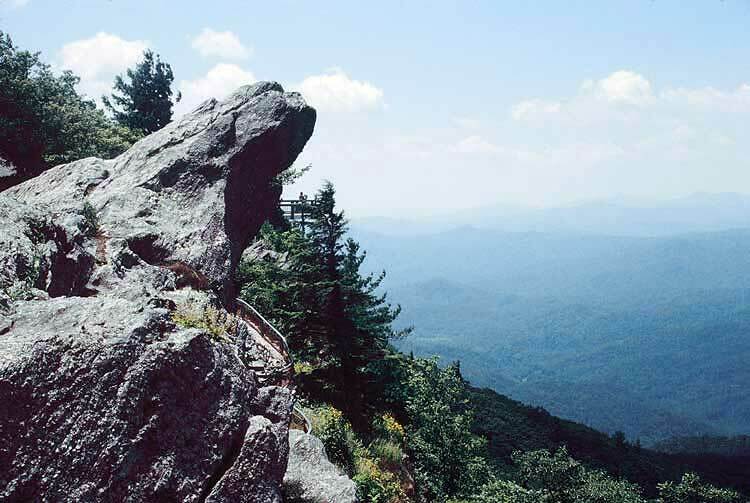 The town's name, Blowing Rock, relates to a large rock peak and its gusty winds. In Native American folklore, the name comes from a love story between a warrior and a squaw ( See below!) 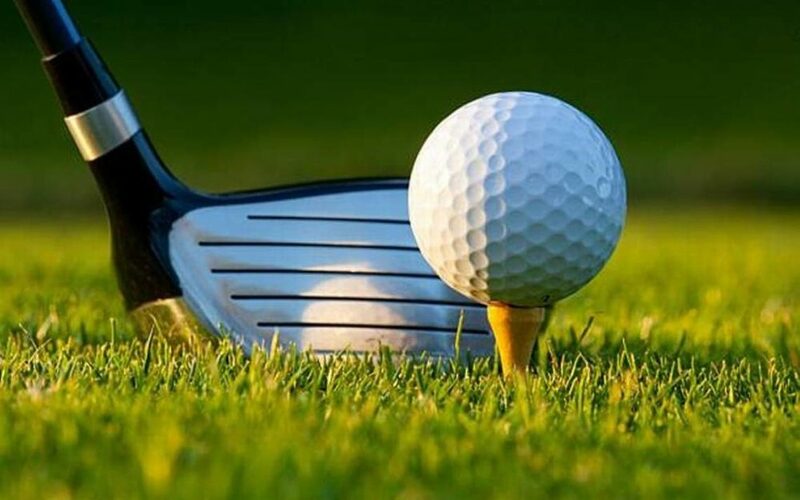 Throughout the 60's and 70's, due to it's great location to an array of outdoor adventures and sports, the area became a resort area with private clubs, music, horse shows and fine dining.